Having made a false start to their Super Rugby campaign, the Bulls will be under pressure as they host the Hurricanes in Pretoria. The Loftus faithful are not happy. Not happy at all. 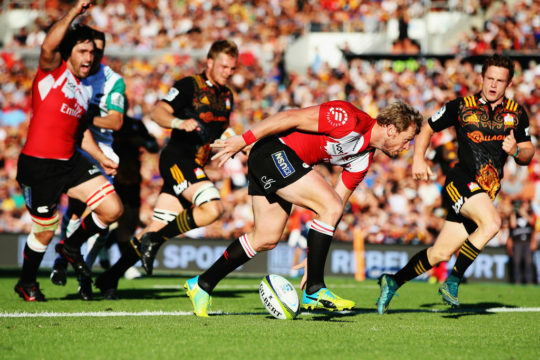 Losing to arch-rivals the Stormers is bad enough on any day, but giving up their proud home record in such a poor tactical display did not go down well. Despite all the pre-season talk of turning over a new leaf, Frans Ludeke’s team were as predictable and one-dimensional as ever last week. 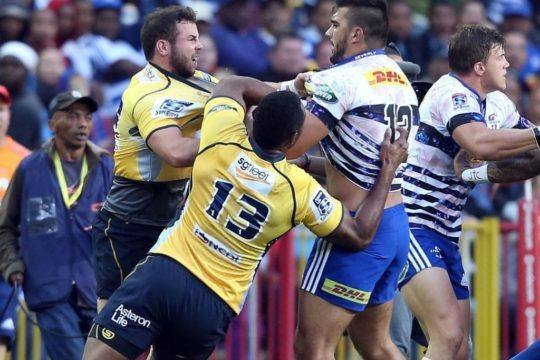 The Stormers made them pay for a handful of basic errors by snatching two counter-punch tries and against a Hurricanes side packed with firepower, they simply cannot afford a similarly below-par performance. The Bulls had the lowest tackling success rate of any team last week having missed 26 of 129 attempted hits. 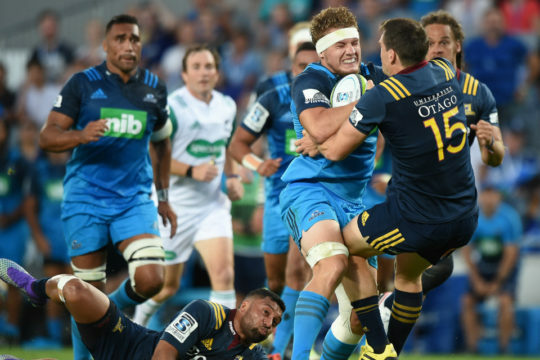 With the Canes’ backline full of All Blacks, a step up is required. 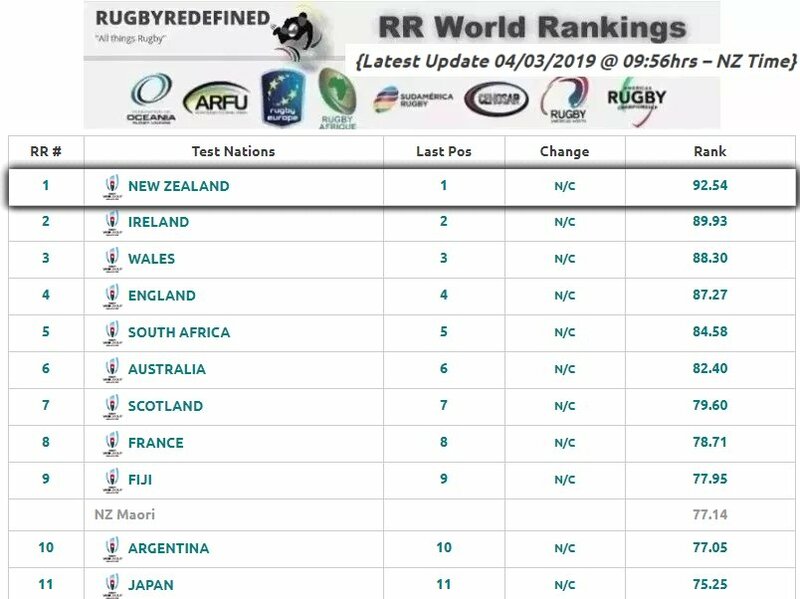 Meanwhile, the Hurricanes make the short trip from Jo’burg to South Africa’s capital fresh from a winning effort against the Lions last week. 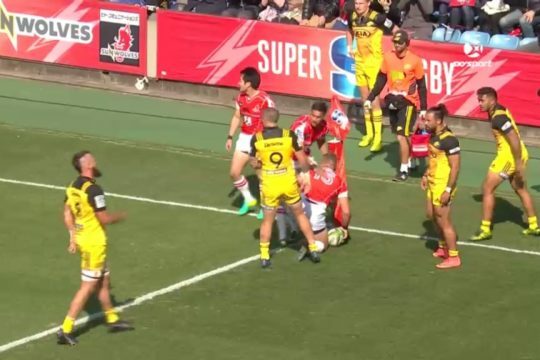 The Canes were the only side to manage less than 10 minutes in possession of the ball last week (9m23s) yet still scored over 20 points, including two tries. They managed the most turnovers won (ten) last weekend and conceded fewer turnovers (seven) than any other side. The Bulls won all nine of their lineouts last weekend, and will look to target the visitors throws after seeing the Lions pinch two last Friday. Being on the end of a Bulls bounce back from a first round, home stadium loss has the Hurricanes wary ahead of their weekend Investec Super Rugby game in Pretoria on Saturday (NZT). Coach Chris Boyd said: “Nobody likes to lose games, and nobody likes to lose games at home and they certainly won’t want to be losing two in a row. 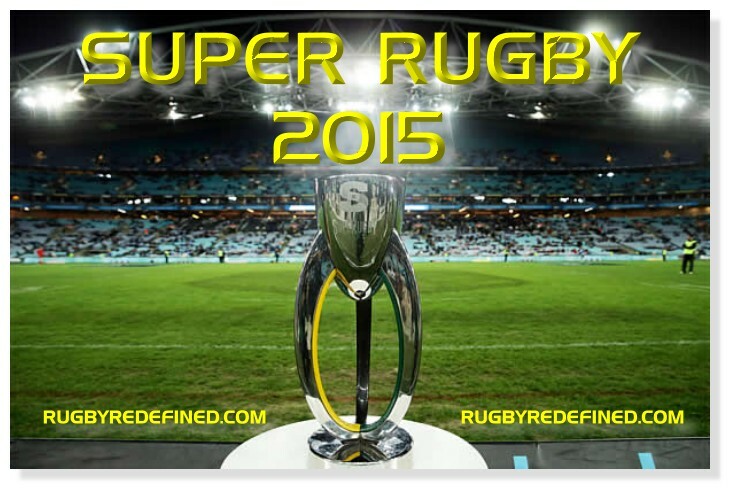 And of all the stadiums in Super 15 the Bulls at home is potentially the most intimidating cauldron. “I think it was always going to be a tough ask and it just got tougher by the fact they lost their first game against the Stormers and the wagons will be circling,” he said.Boyd said the Stormers had played very well to claim last week’s win over the Bulls, and that would affect the way the Bulls approached the Hurricanes. “We were happy with our exits out of our back end of the field, we were happy with our defence but we failed to hang onto the ball for any length of time and you are not going to win too many games with 30-odd percent possession and territory,” he said. They conceded too many penalties which gave ball back to the Lions and they had been lucky to come away with a win. That would be crucial if repeated against the Bulls because in Handre Pollard they had a goal-kicker who could land them from 65m. “We were pretty dinged up and tired after the Lions match and we expect a pretty physical match against the Bulls but we’ve come up from Johannesburg for two or three days and prepared away from the town and the boys are in pretty good shape,” he said. 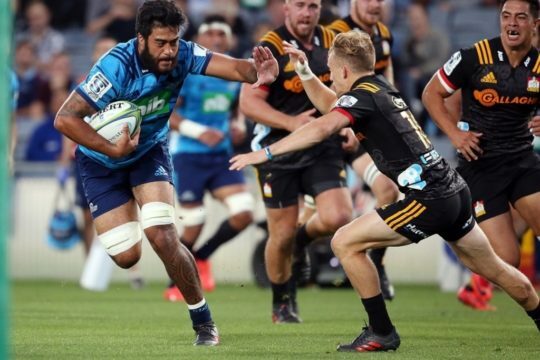 Callum Gibbins had been preferred to Ardie Savea as part of a ‘horses for courses’ policy and he and Victor Vito would have a specialised task coming off the bench together, he said. Ma’a Nonu’s return after seven months absence due to injury meant expectations of him were not too high. 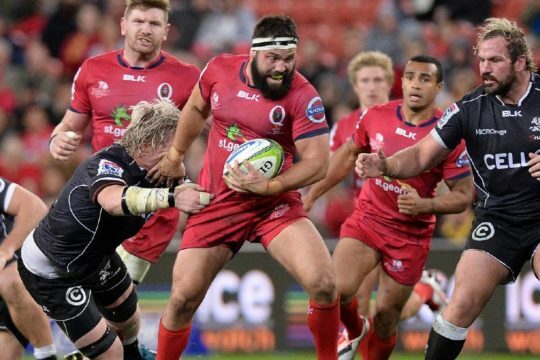 Players had been rusty in the first week after only a couple of months not playing, and Nonu had even longer out of the game, Boyd said. Nonu said he had enjoyed the pre-season and was looking forward to wearing the Hurricanes jersey again. He said he had met a lot of good people playing for other franchises and got to play with a lot of players outside of his usual contacts. He had enjoyed a good break and the arrival of a third child, a son. “I’m just looking forward to getting out there again,” he said. Recovery was complete from his broken arm and it was a case of seeing how it stood up in the heat of battle. 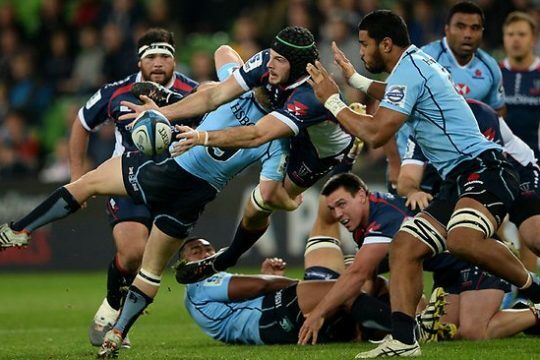 “You can do so many tackles on an arm but you only find out when you play a 40-minute game or 80 minutes. “I’ve just got to back myself really. I’ve played for a long time and believe I can get the job done,” he said. 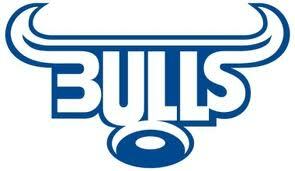 Bulls: 15 Jesse Kriel, 14 Bjorn Basson, 13 JJ Engelbrecht, 12 Jan Serfontein, 11 Francois Hougaard, 10 Handrè Pollard, 9 Piet van Zyl, 8 Pierre Spies, 7 Lappies Labuschagne, 6 Deon Stegmann, 5 Victor Matfield, 4 Jacques du Plessis, 3 Trevor Nyakane, 2 Adriaan Strauss, 1 Mornè Mellett. 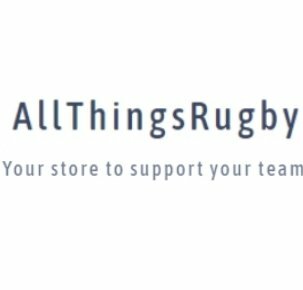 Replacements: 16 Callie Visagie, 17 Dean Greyling, 18 Dayan van der Westhuizen, 19 Grant Hattingh, 20 Hanro Liebenberg, 21 Rudy Paige, 22 Jacques-Louis Potgieter, 23Jurgen Visser. 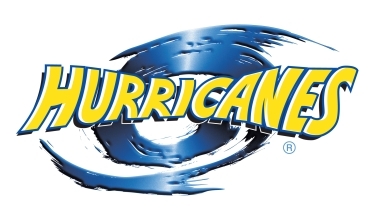 Huricanes: 15 Jason Woodward, 14 Cory Jane, 13 Conrad Smith (c), 12 Ma’a Nonu, 11 Julian Savea, 10 Beauden Barrett, 9 TJ Perenara, 8 Blade Thomson, 7 Callum Gibbins, 6 Brad Shields, 5 James Broadhurst, 4 Mark Abbott, 3 Ben Franks, 2 Dane Coles, 1 Reggie Goodes.